NEW YORK, NY (SKIFT Global Travel Forum) – October 9, 2014 – MasterCard today announced that its Priceless Cities platform will be available in 36 cities and marketed in 53 countries allowing global travelers to gain exclusive access to 500 priceless experiences and more than 500 local offers by year’s end. With 34 cities live now, recently added destinations include Munich, Las Vegas and Hawaii with Riviera Maya, and Tokyo being added by December 2014. Since the launch of the first city, Priceless New York in 2011, two million MasterCard cardholders have taken advantage of thousands of exclusive curated experiences and special access. According to a U.S. Travel Association study, last year American workers left 429 million vacation days on the table. This finding inspired MasterCard to launch its One More Day campaign with a goal to create a national movement to encourage Americans to make a social pledge to take “one more day” of their well-earned time off. The campaign is designed to create category awareness of MasterCard as a preferred travel service provider. To date it has garnered over 22,000 pledges, and this week saw #OneMoreDay trending over #NLCS (National League Championship Series) on Twitter. MasterCard views Priceless Cities as one way to inspire Americans with great ideas to spend their vacation or day off. 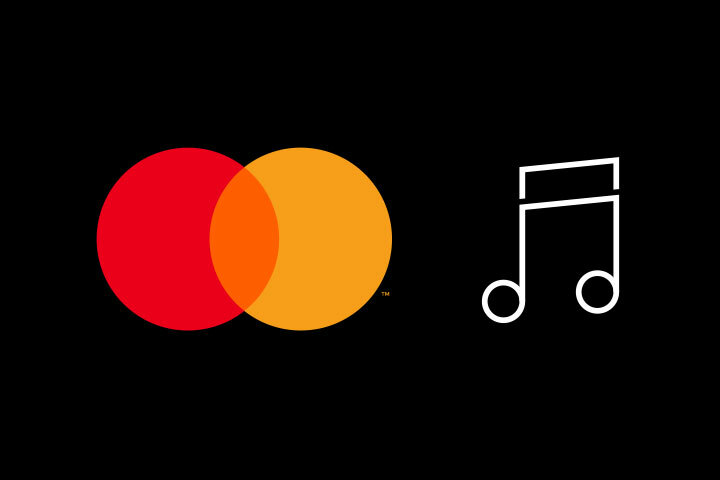 Note to Editors: During the Skift Global Forum, The MasterCard Conversation Suite will be active outside the conference floor, and executives will be available to discuss MasterCard’s perspective on travel. Please contact Flor_Estevez@MasterCard.com for more information. 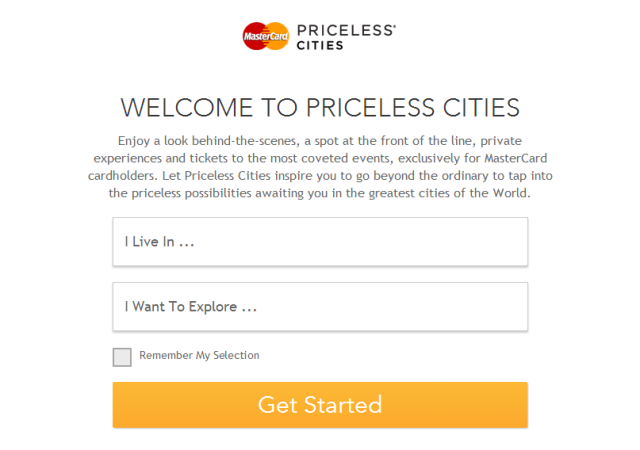 Priceless Cities is a core tenant of MasterCard’s world renowned 17 year-old Priceless marketing platform that is currently in 112 countries and 53 languages. First introduced in New York in in 2011, at the end of 2014 the program will include 36 cities, being marketed across 53 countries. Live at priceless.com, the digital experience is search-optimized and responsive across all devices – allowing MasterCard cardholders to seamlessly explore and book experiences in whichever city they choose – from Rio to Sydney, from New York to Beijing, and from Stockholm to Dubai. The program is designed to ensure travelers are not missing out on anything and can share their experiences over social media with friends and family.